Resolution:three stepper motor has been used for the movement of Z axis that move three trapezoidal rod with a maximum resolution of 5 micron. 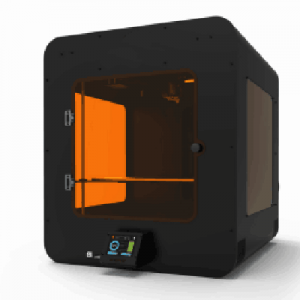 Thanks to this the 3D printer Zero can reach the layer resolution of 20 micron. Autocalibration: The most complicate part in the use of a 3D printer is the calibration procedure of the print bed. We searched a solution for this problem and we develop our auto calibration system. Now automatically and in only 150 seconds, Zero 3D printer calibrate the print bed and begin the printing process.